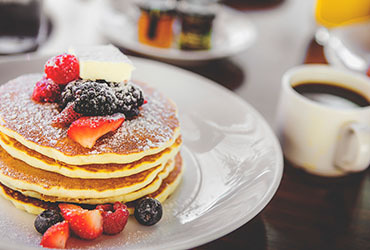 Served daily from 6:30am, enjoy all the classics for breakfast including pancakes, omelettes and bennys. Or, join us for brunch on Saturdays and Sundays from 11am - 2pm. 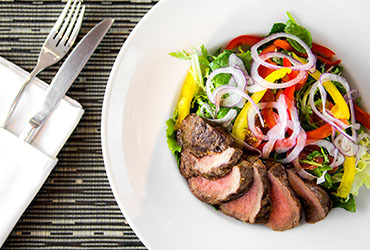 Locally sourced with fresh ingredients, our culinary team has created a menu highlighting the best of the West Coast in the historic and revitalized Lower Lonsdale. 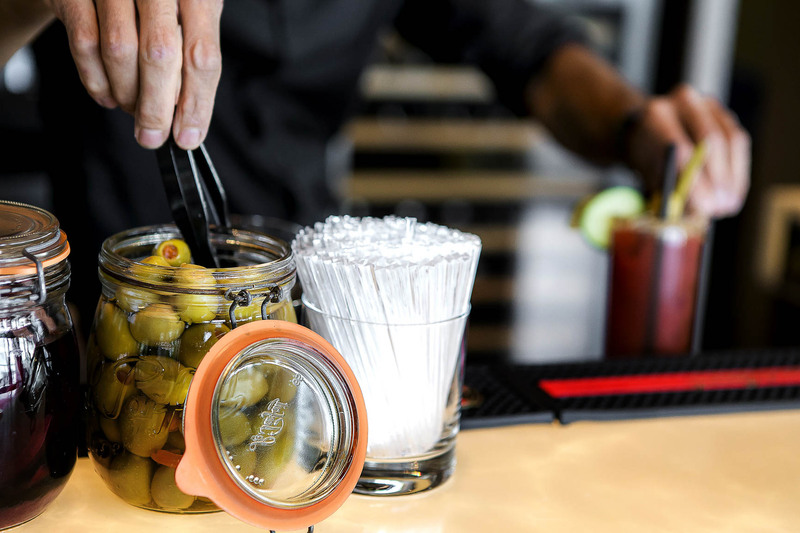 With daily specials and food and drink specials starting at $6, the Lobby Restaurant offers some of the best selection of happy hour items on the North Shore.